I love wearing scarves, I think it's one of the most versatile and useful [using that word to describe clothes is a little sad I know] accessories in anyone's wardrobe. Scarves are great way of throwing some colour and texture into any outfit, a trusty accessory indeed. If you're into the capsule wardrobe lifestyle and you're feeling a little bored or if you're just looking to want to inject some life into your monochrome outfit this is a great and easy way to start. 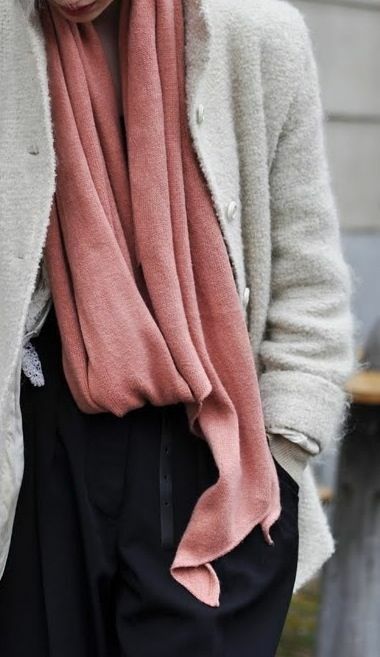 There is a scarf for everyone and any outfit, below are some fantastic examples to mix up your staples whether you tie, wrap or drape your scarf. The oversize scarf; I think what makes this scarf look so good is its resemblance to the cowl neckline, the layering effect is flattering on anyone. this the place to try out a bold pattern or bright colour without spending allot. Also if you need a little extra warmth this perfect. 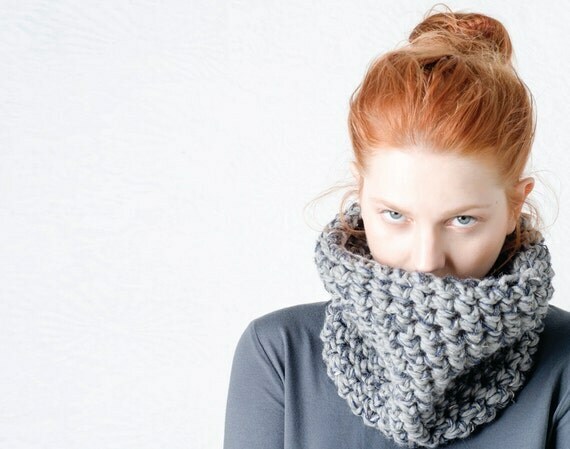 The snood; this loop scarf style has also got the added benefit of looking a little like the flattering cowl neckline, and it sits really neatly under jackets. The solid colour scarf; For those of you who want to wear that top with pattern but need a little encouragement, just add a solid colour scarf to tone down the look until you are comfortable enough to wear pattern on its own. The skinny scarf; this year it's become really popular and I think it's because it's like wearing big statement jewelry but without the weight. The skinny scarf can make a big difference if perhaps you're not wearing the most flattering neckline or feel a little under dressed.